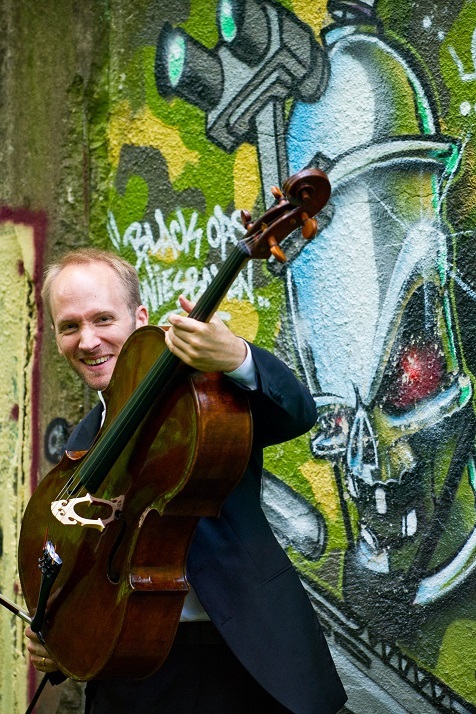 Jan-Filip Ťupa is passionate about contemporary music and about cello playing. He studied with Raphael Wallfisch at Guildhall School of Music & Drama, London and with Ensemble Modern, Frankfurt. Critical interpretation and free avant garde improvisation form the two key aspects of his current work.